Blacked-out muscle cruiser with a sport bike soul. Put a 250 mm tire on the back of a muscle cruiser like the Hammer 8-Ball, and rider and machine will both look like they are ready for anything the road has to dish out. In this case, looks aren’t deceiving. This tire will stick to the road no matter the condition, and make any rim proud to be associated with it. 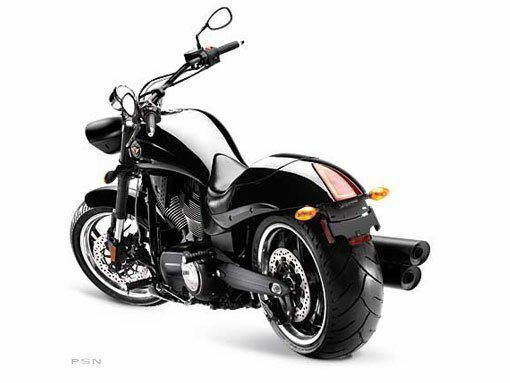 The best performing transmission on the street collects the power generated by the massive V-twin and allows the Hammer 8-Ball to roll fluidly between the curbs. Helical-cut gears ensure that each shift will be as smooth and clean as the bike itself. Leave it up to the Hammer 8-Ball to take you where no bike has gone before. 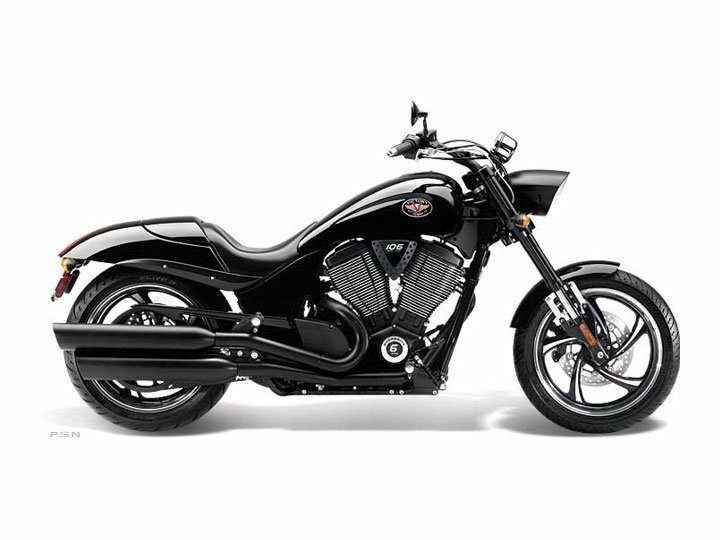 Blacked out pipes and black bullet headlight take you to the dark side, which leads to the kind of performance that has every other motorcycle scurrying for the light. Whether you’re finding your way across town or cruising the city’s glass canyons, the Freedom V-Twin power plant delivers 97 horsepower and 109 ft. lbs. of green-light torque with ultimate authority. The dark heart of the Hammer 8-Ball, it informs the world of your arrival with every crack of the throttle. The Hammer 8-Ball’s classic look pleases every rider walking up to his machine, but that feeling is turbocharged when taking it through the twisties. The beefy inverted front fork sends more rigidity forward, providing better handling at every turn. Even the most independent of riders feels the need for human interaction once and a while. When that time comes yank the stylish, color-matched cowl and there’s your passenger’s ticket to ride. When ready to get back to that drag bike demeanor, simply reattach the cowl and return to one-up heaven.